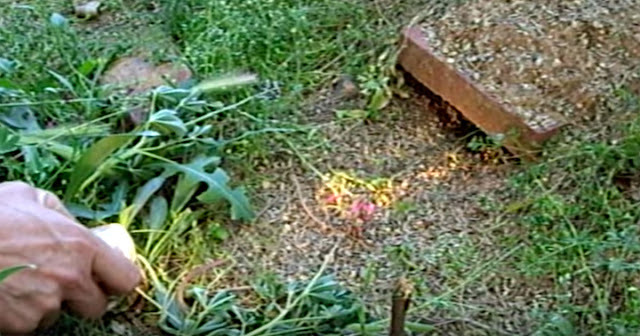 While outside in their backyard, a couple noticed a small burrow. Curious, they headed over to take a closer look. While shining a light inside, something startling happened. A tiny tortoise emerged from the burrow. At first they thought it was mere coincidence, so they tried to visit the tortoise multiple times. Each time, the tortoise responded to their voices. Looks like this couple found an unexpected friend in their own backyard.